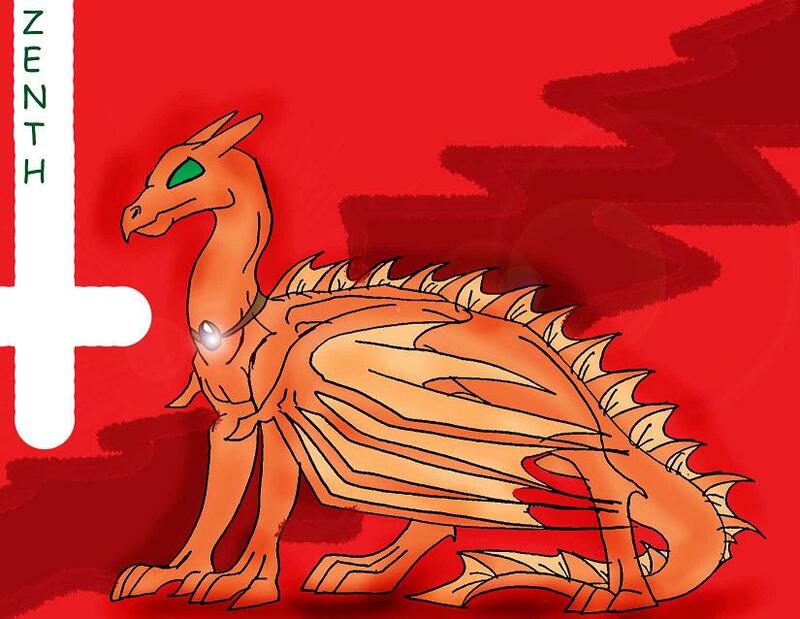 XD I've read a bit from that series ^_^ tis good XD and nice dragon w00t!!! That sounds familiar. Is it the DragonRiders of Pern series? I love that series, it's awesome. Nice dragon, i like the crest down the spine.